XPRESSCUT is an Australian owned and operated business with over 15 years of experience. With our extensive knowledge you can be certain that XPRESSCUT will be an effective partner to your business. 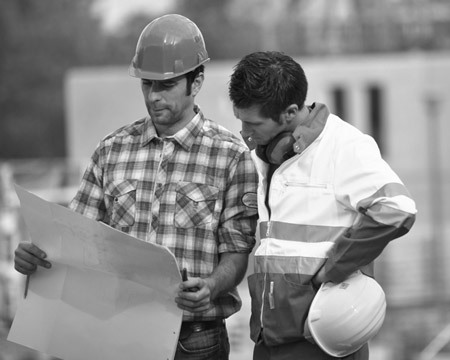 Our staff are qualified and trained in all facets of concrete sawing and drilling and are committed to completing your tasks in professional and timely manner. 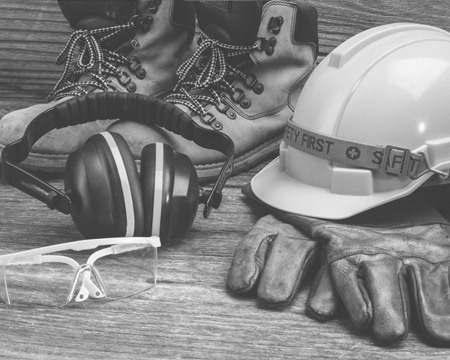 Occupational Health and Safety is paramount to our company and all our staff are fully accredited by workcover. 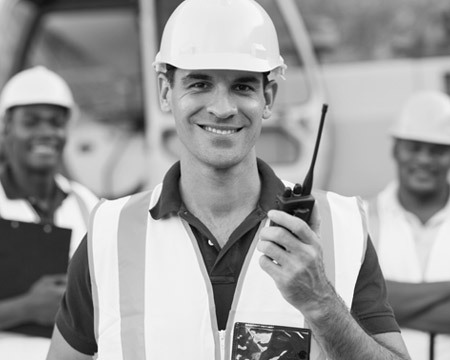 XPRESSCUT’S commitment to Occupational Health and Safety is second to none. We are dedicated to ensuring that the safety of all staff is met in accordance to government regulations and standards at all times as well as ensuring that our activities are not harmful to the environment or community. 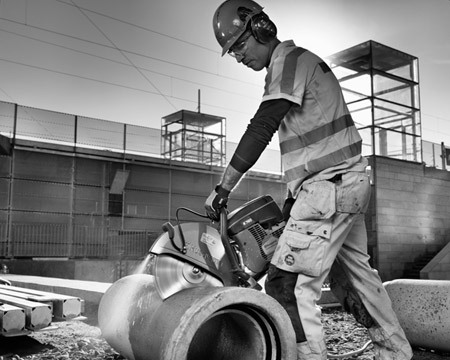 All XPRESSCUT vehicles are equipped with the latest equipment including petrol and electric operated road saws, core drilling machines, hand saws and ring saws and are available 24 Hours a Day 7 Days a Week.